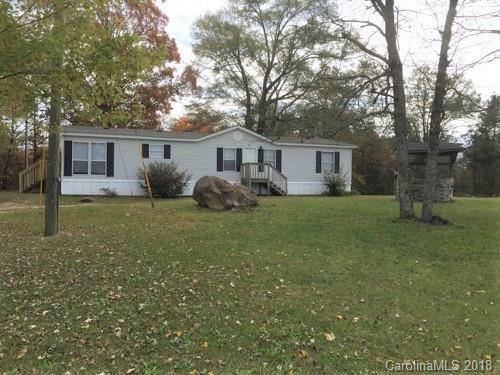 Approximately 1568 Sq Ft. Clayton Manufactured 3 Bedroom 2 Full Bath, Family Room With Stone Fireplace, Kitchen, Dining Area, Master Bath Has His and Her Vanity, Garden Tub, Separate Shower, Walk In Closet, New Paint, and Carpet, Storm Door and Windows. Public Water, Private Septic, Gravel Drive On 2 Acre Lot. Offered by Carolinas Full Service Realty Inc. Copyright 2019 Carolina Multiple Listing Services. All rights reserved.